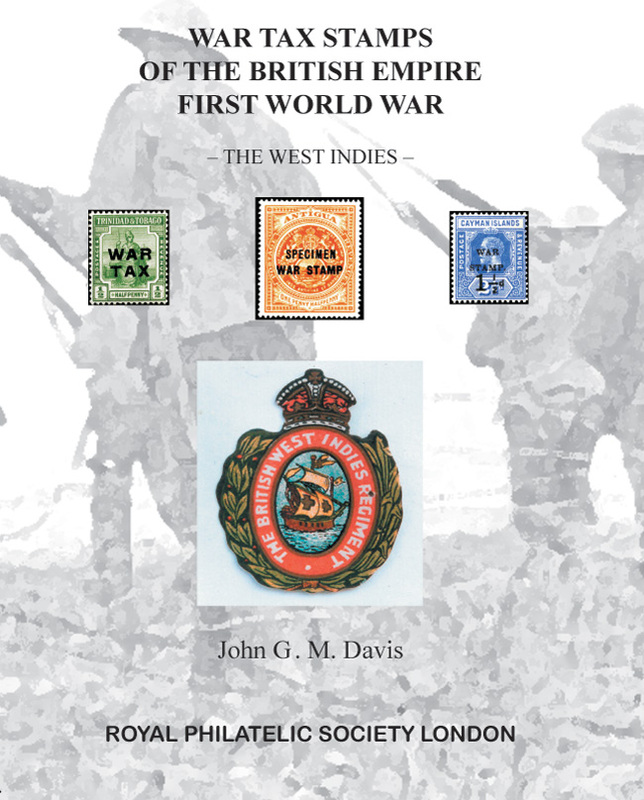 This book is not just about War Tax overprinted stamps. It is a story about their creation and the important role they played in world history. You are introduced to the reasons why the stamps were required, with details of the Laws and Ordinances, what the public reaction was, with comments from both the national and philatelic press. The passionate and patriotic interest shown by dealers and philatelists is emphasised. They thrived on new issues, played a role in influencing authorities, and fuelled varieties, some of which may have been contrived to feed a ready market. Illustrated are the stamps, errors, varieties and examples of covers, essays, die proofs, imperforate proofs and specimens. The book contains a listing of the War Tax overprinted stamps in the Royal Philatelic Collection, and details of the relevant records in the De La Rue archives. Recorded for each colony are the dates when the War Tax legislation was introduced and repealed, the number of stamps sold, revenue generated, and how the revenue was applied to meet the costs of the war to help defeat the common enemy. This book acknowledges the contribution and sacrifices made by all those who served in the First World War.